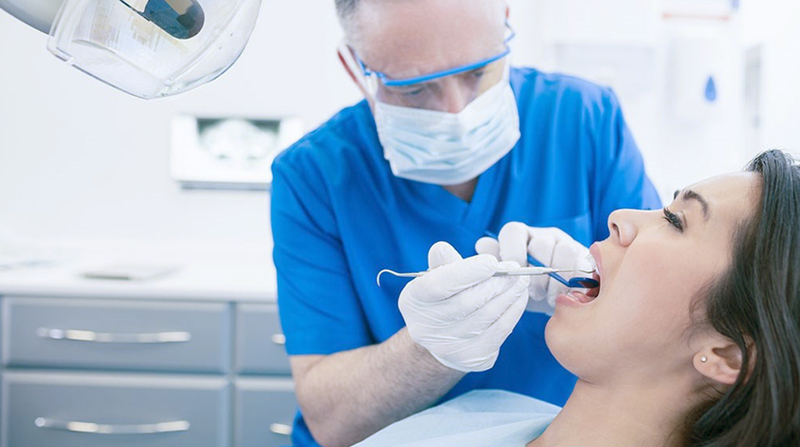 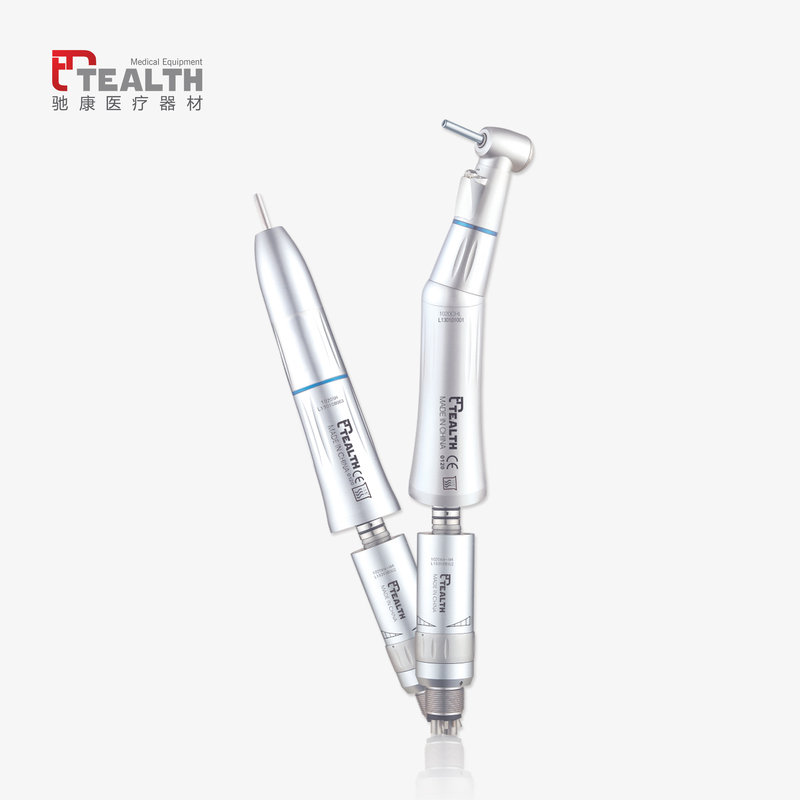 Production Aim Based on the idea of teeth health, dedicated to provide high quality equipments. 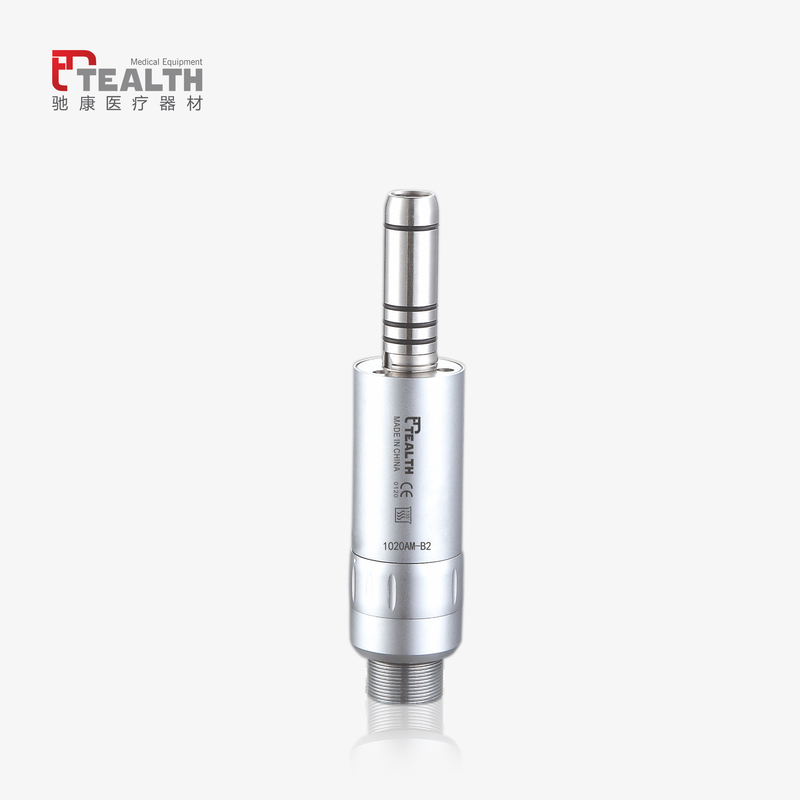 Enterprise Goal With excellent R&D ability and strict attitude, sustainedly improve quality and performance. 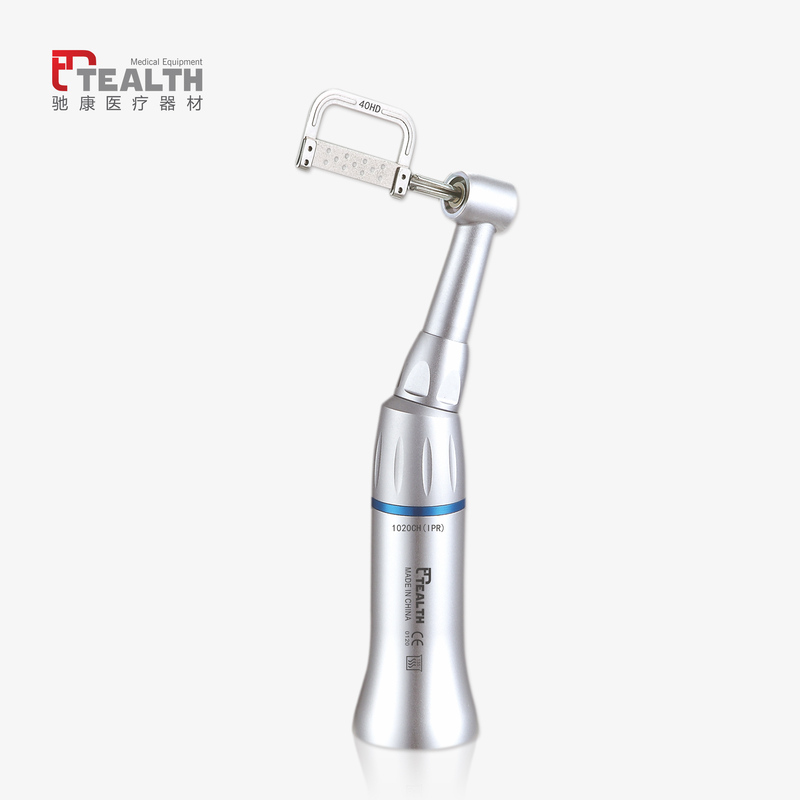 Cooperation Principle Be warmly concern with the development of customers, offer better services and high value space. 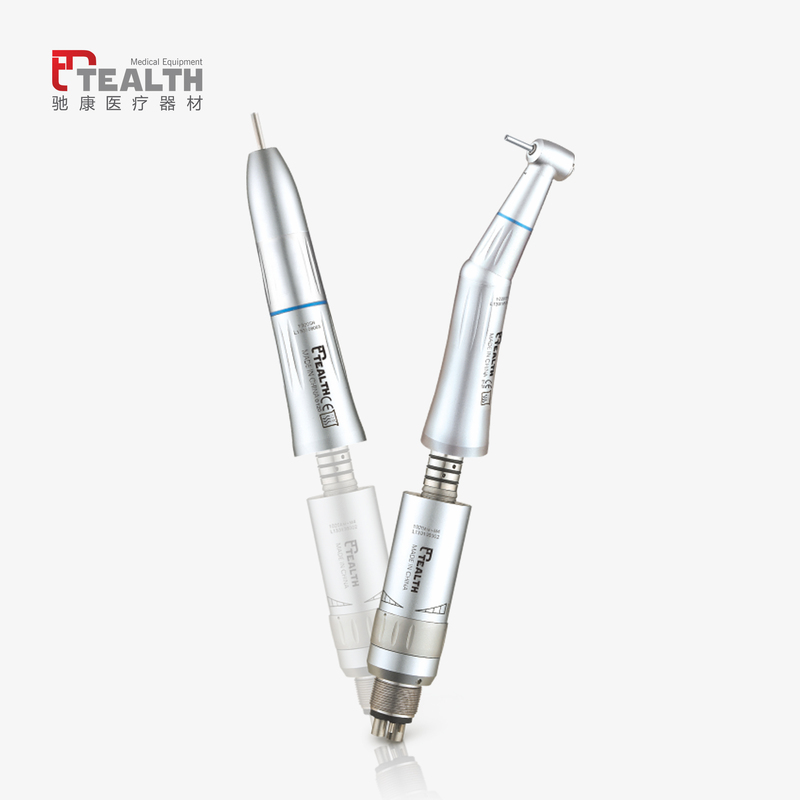 TEALTH FOSHAN MEDICAL EQUIPMENT CO.,LTD. 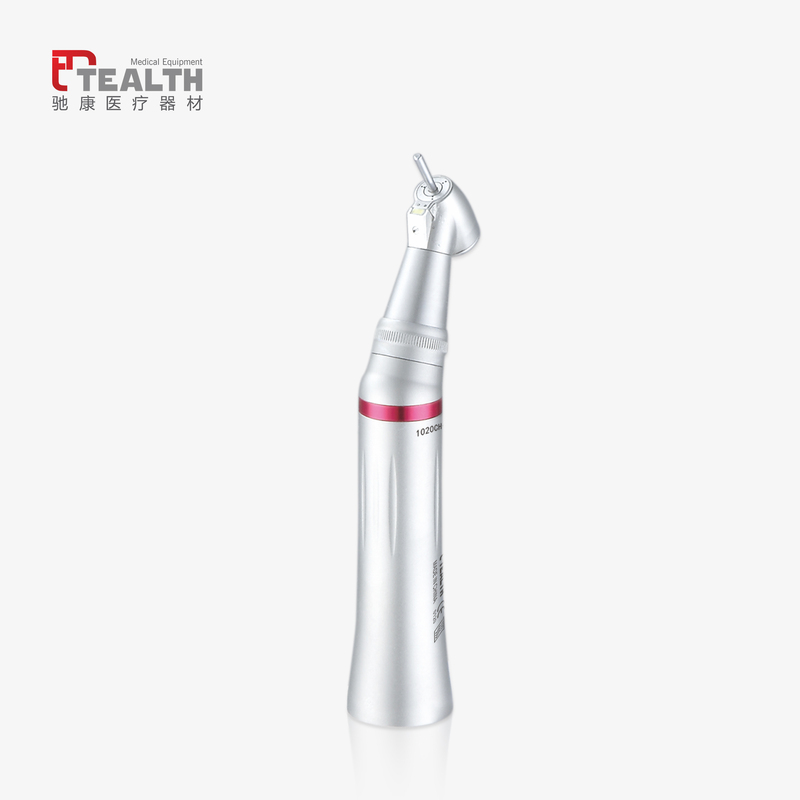 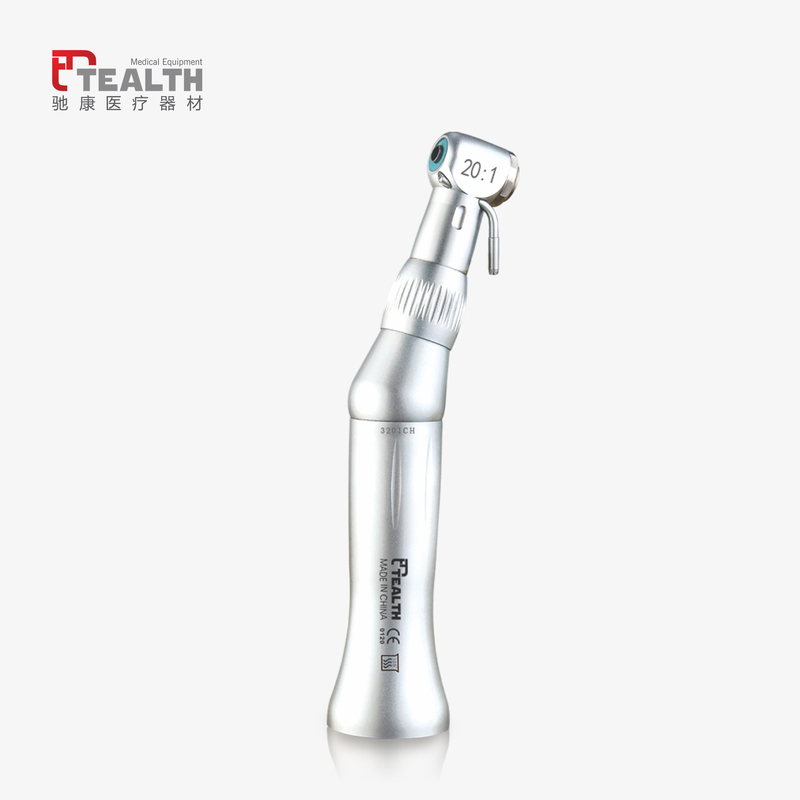 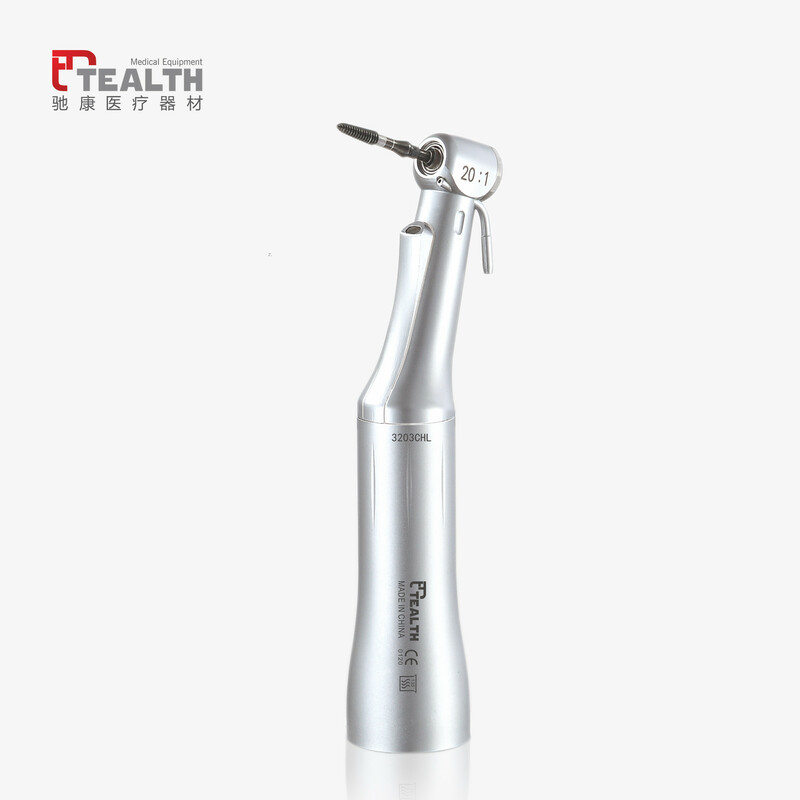 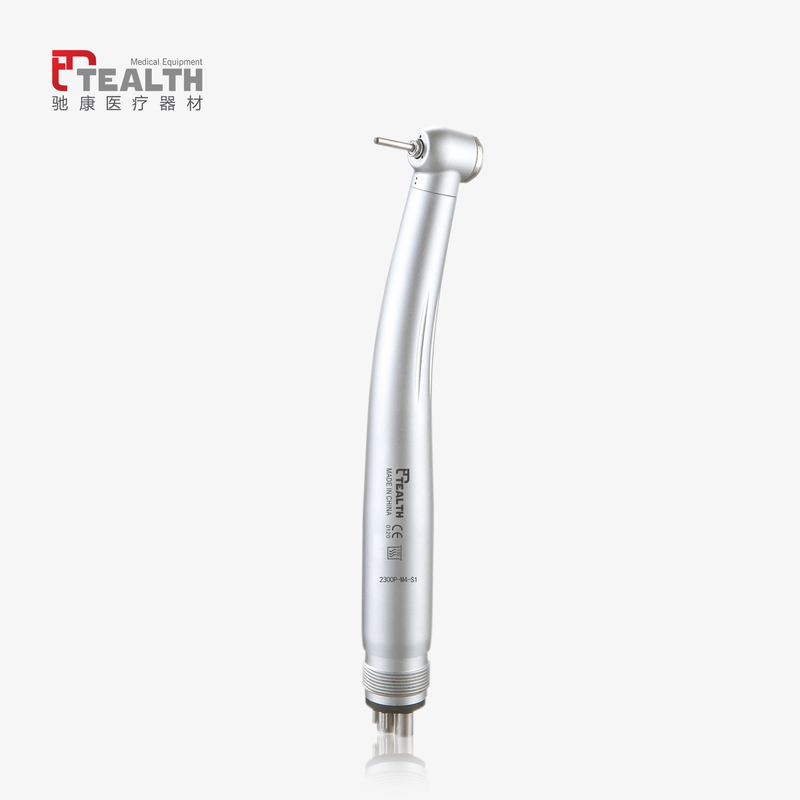 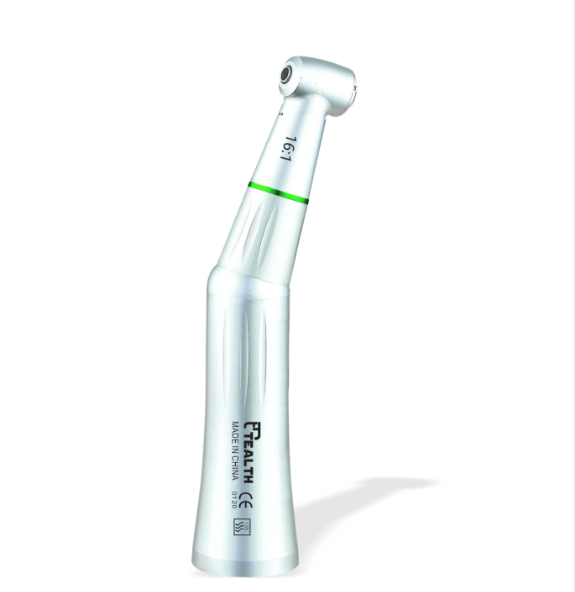 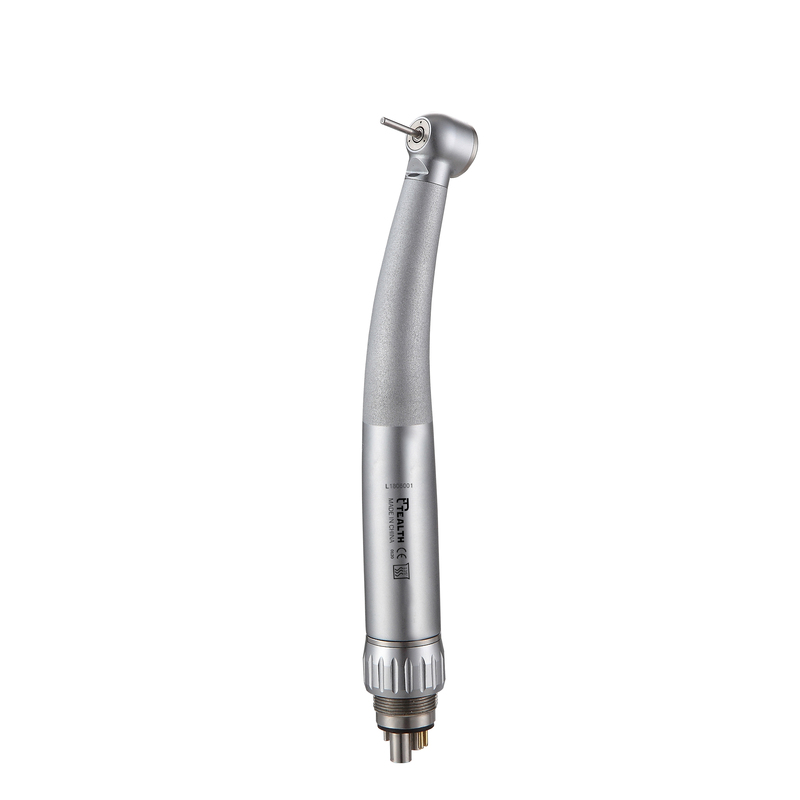 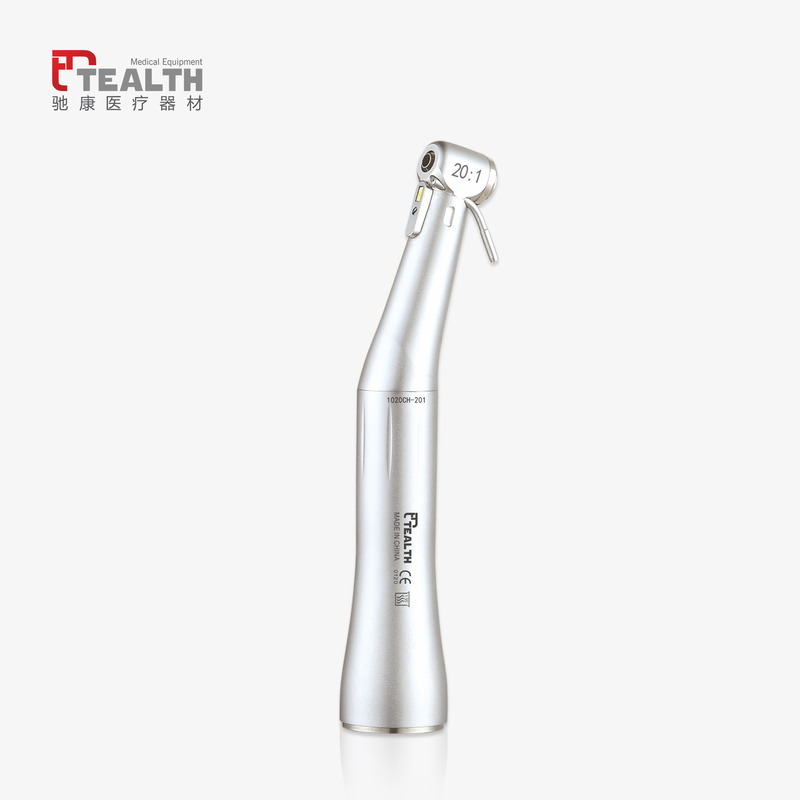 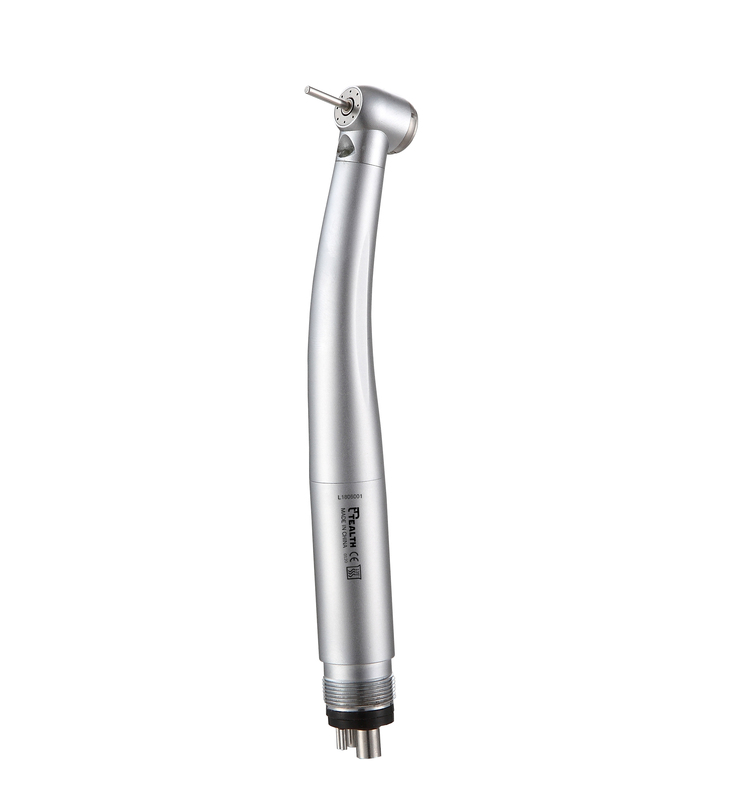 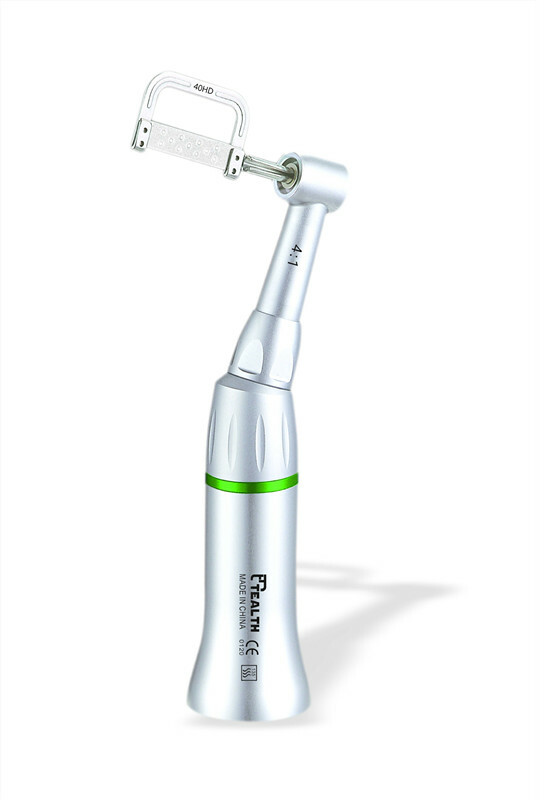 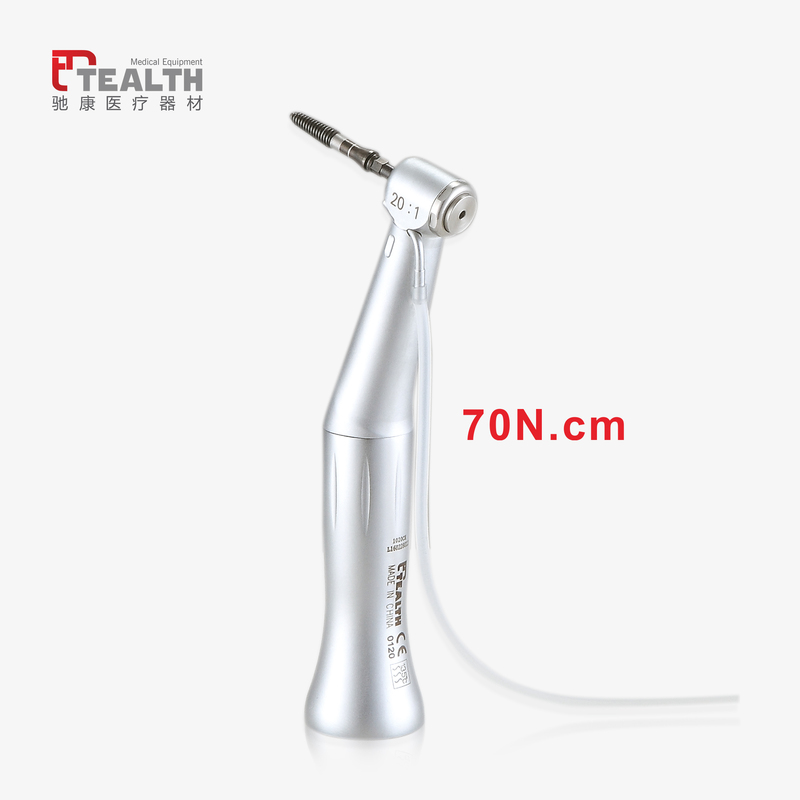 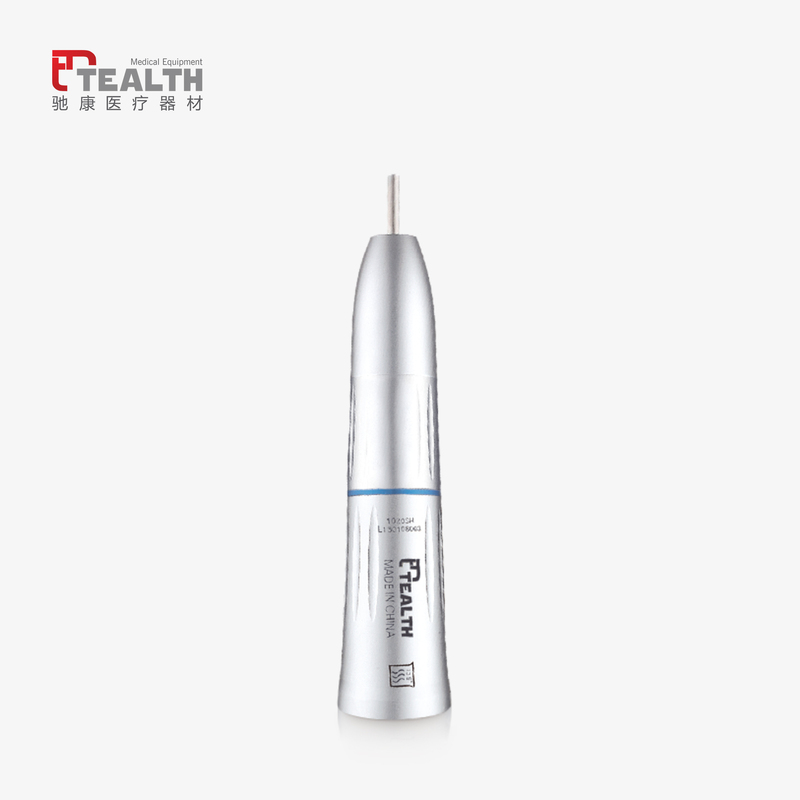 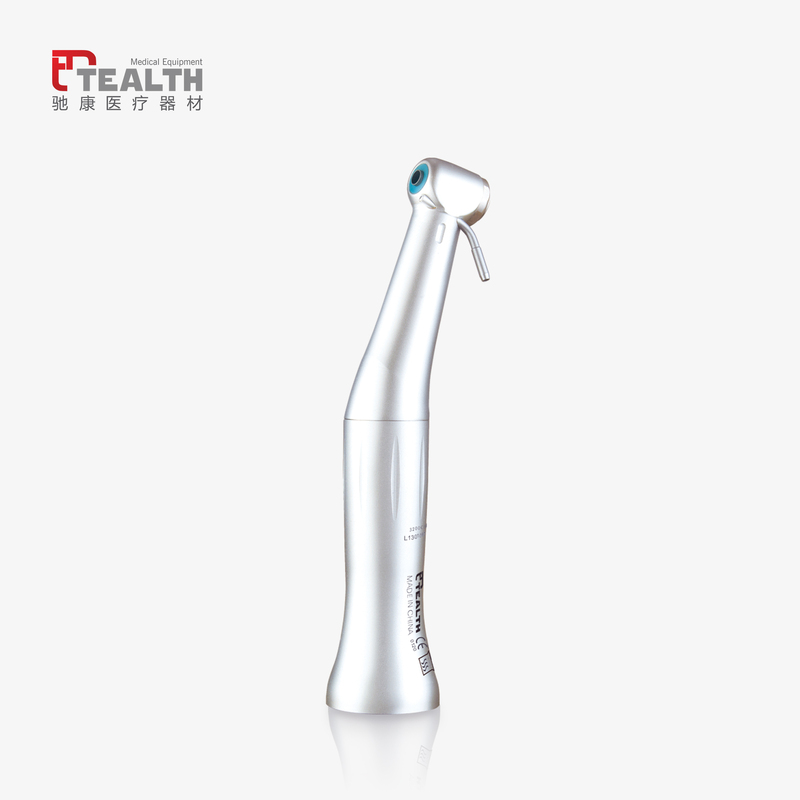 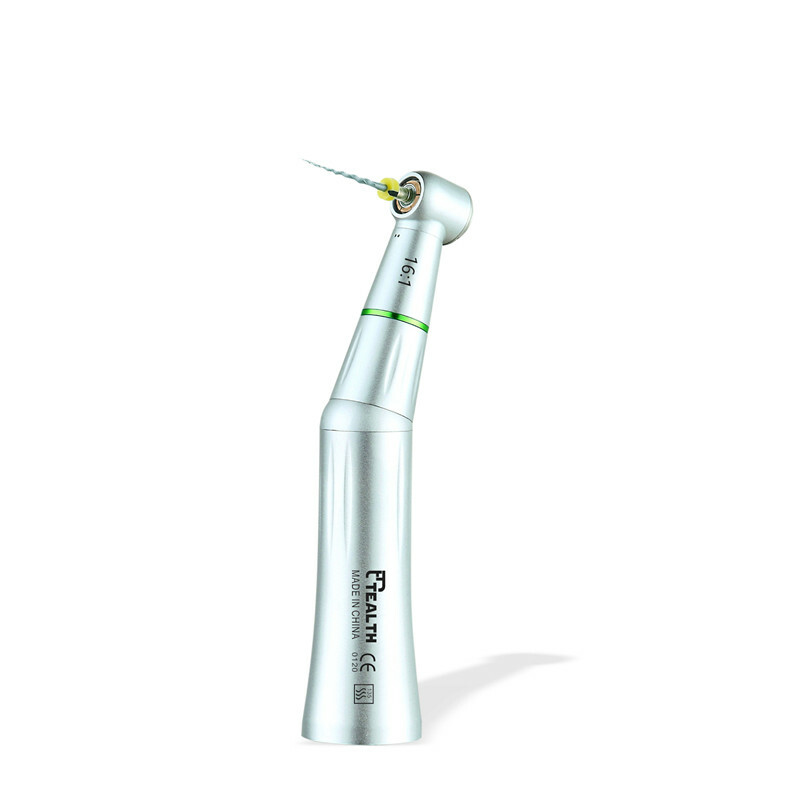 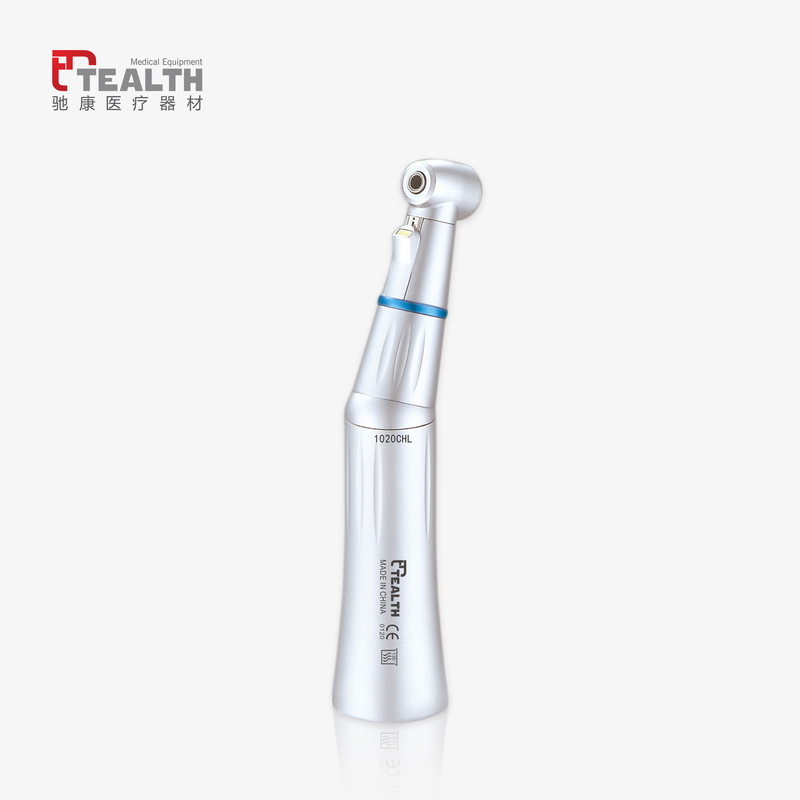 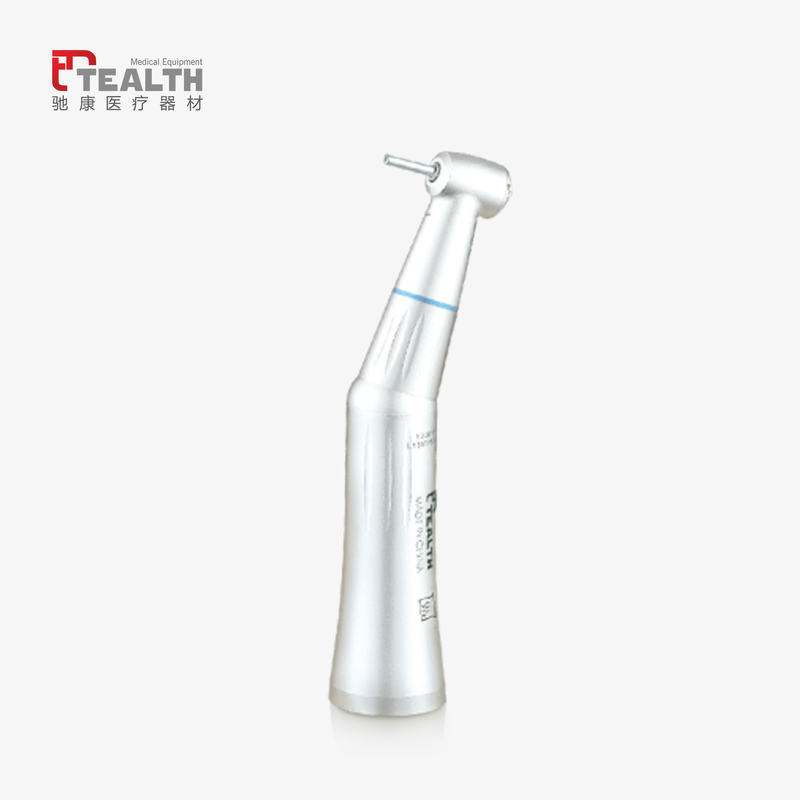 Tealth Foshan Medical Equipment Co, Ltd. is a high-tech and professional dental handpiece manufacturer, which located in Foshan City ,near foshan airport. 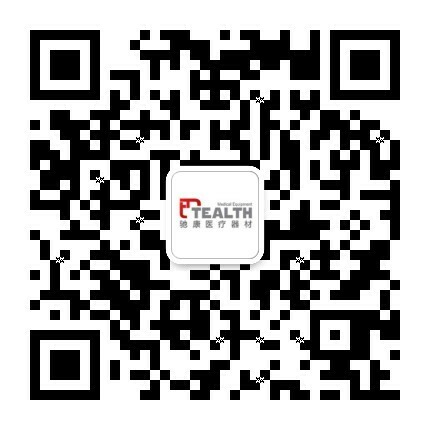 It is legally approved and registered by the Guangdong Food and Drug Administration，with trademark is TEALTH®. 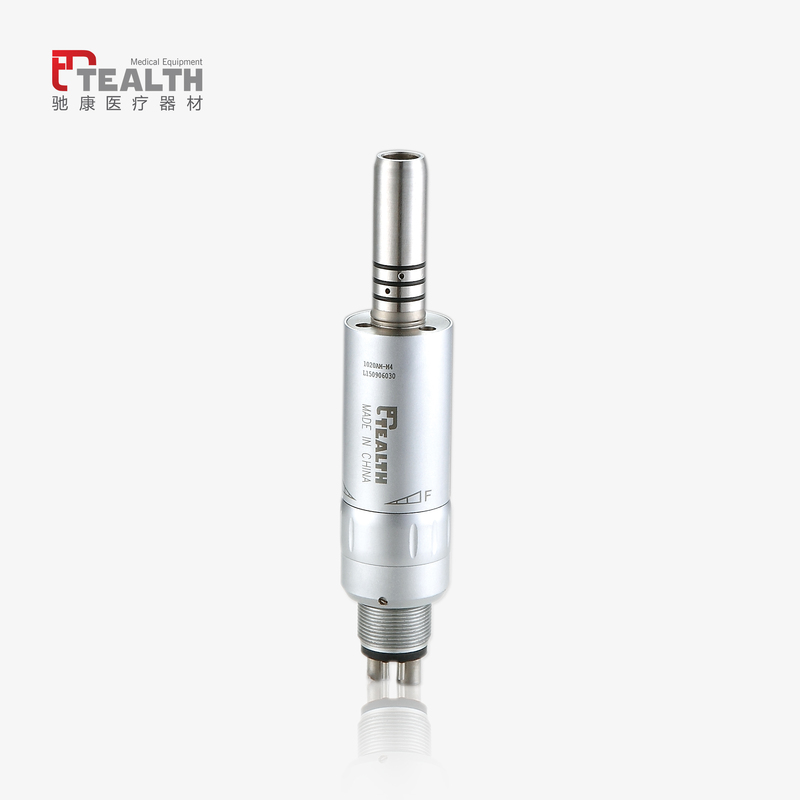 All of production produced got ISO 13485 quality management system issued by UK SGS institution and CE certificate.